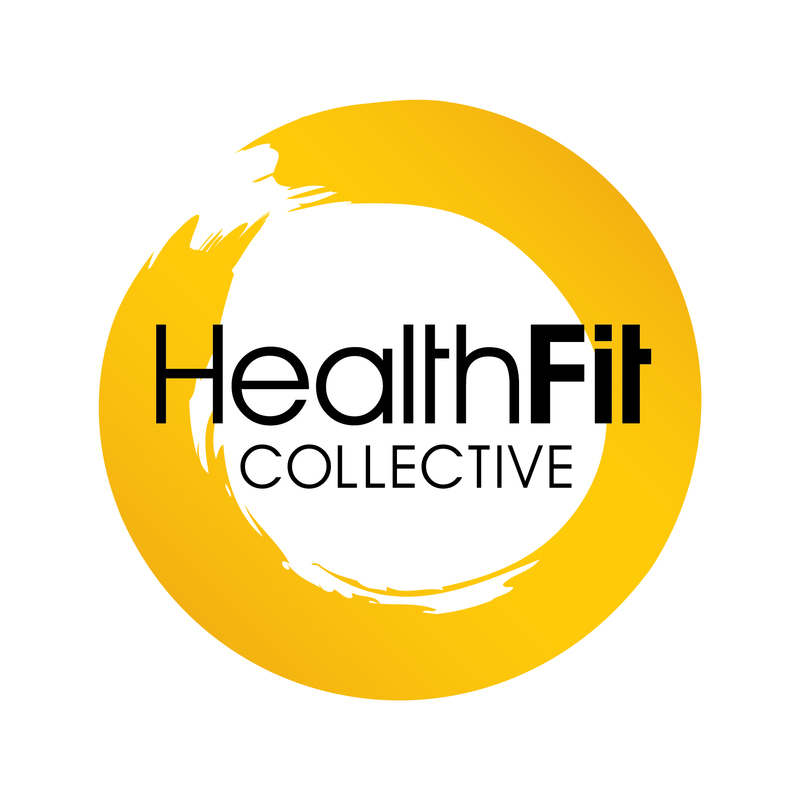 HealthFit are proud to work, learn and develop alongside these established and reputable health providers. If you wish to become an allied health partner, contact us. WSP believes in being a team, they believe it leads to achievable outcomes for their clients. Their physiotherapists and wellness practitioners support each other, share learning, consult over complex problems, internally refer to one another … and sometimes they even get out and have some fun together. This means when you book in to see one of their team, you get the benefit of the whole team’s collective wisdom and experience. 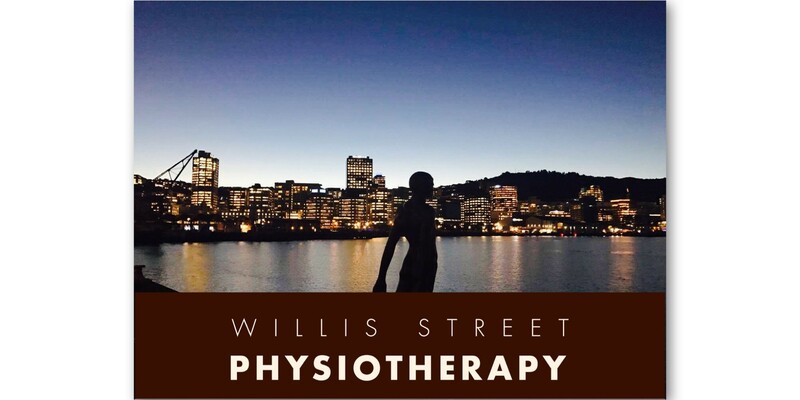 Sharing premises with Pacific Radiology (x-rays and ultrasounds), as well as High Performance Sport New Zealand (and their state-of-the-art Strength & Rehabilitation Gym) means that WSM has the most up-to-date and modern facilities available in Greater Wellington. The WSM team offer a range of professionals who work in an integrated environment to achieve optimal care for their clients. This includes all aspects of injury prevention, assessment and treatment. 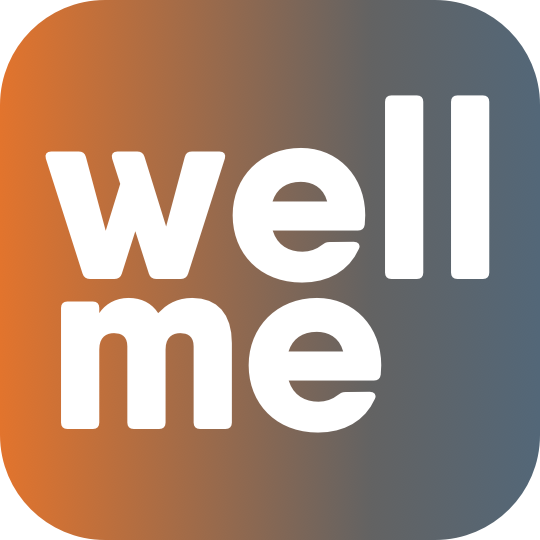 What really brings WellMe to life is our network of experts and coaches, who are adept in every aspect of health and wellbeing, such as mental performance, nutrition, workstation health, mindfulness and much, much more.